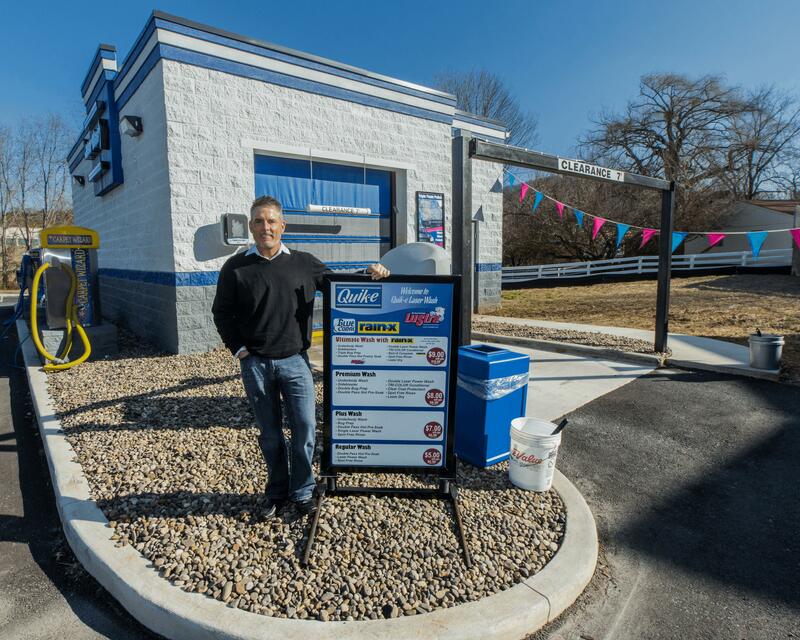 Todd Burgess has an easy answer when asked why he’s used a March Networks video solution in his Quik-E Food convenience stores for more than 15 years. 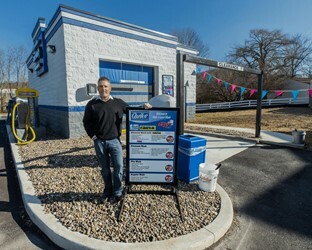 In his role as Vice President of Quik-E Food Stores, Burgess oversees all the networking and IT requirements for the Lynchburg, Virginia business, which includes 13 con­venience stores and gas stations, six car washes, a laundromat and a craft beer pub called The Filling Station known for its unique combination of ‘growlers, grub and gas’. While many things about the family-owned business have changed since its founding in 1973, the need to keep a close eye on each location’s inventory hasn’t. Like every retail organization, Quik-E can cite numerous examples of theft, fraud and inventory errors that have cost the business thousands of dollars in lost revenue.